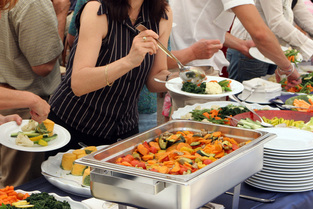 Niagara Catering Service is pleased to serve at your next bridal or baby shower event. With our delicate and graceful touch, you’re sure to have an incredible experience with our services. Rated as one of the top catering services in the Niagara Region including St. Catharines, Niagara Falls, Welland, Thorold, Niagara on the Lake and all surrounding areas. You can trust our superior and breathtaking dishes to wow all your friends and family. We offer so many menu options to choose from, or our highly trained personal chefs can whip up something completely special just for your event. With our knowledge and experience of the area, we can steer you toward popular and perfect venue sites for your bridal or baby shower. 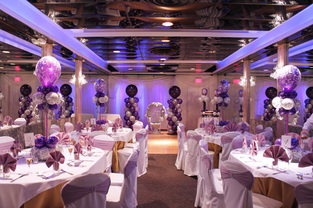 We work with many local hotels, spas, and more to ensure your event is truly dazzling. Our dedicated staff members will work tirelessly on creating beautiful table settings, center pieces, and more to add that final touch of sophisticated and sparkle to mark an important event in you or a loved one’s life. The upcoming arrival of a new baby or wedding is truly a wonderful journey. 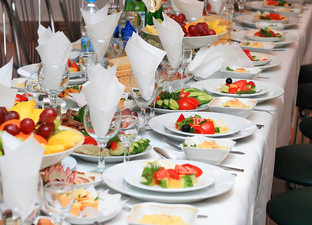 Let us help you remember your blessed occasion with our catering services. We have elegant entrees, mix-ins, drinks, desserts, and more for your choosing. As always, at your event, you choose the serving style in which you’d like to be served. Depending on your venue and theme, we can have our staff personally serve your guests each course, or you can decide to have a buffet style serving table so your guests can choose whatever they’d like. We delight in serving you, and fine tune everything to fit your requests. We cater to individuals with food allergies such as gluten intolerance, seafood allergies, and more so everyone can enjoy a fabulous event. Those with dietary restrictions such as diabetes and more can also be accommodated. Let us serve you at your next bridal or wedding shower. Our staff will ensure every last detail is taken care from start to finish. 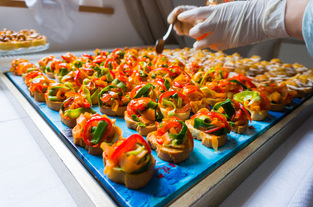 From our mouth-watering appetizers, to specialty drinks, we have your catering needs covered. We can help you create a fine dining feel or a casual atmosphere for your pleasure. Let us know the number of your party and we can start customizing and brining you different options to fit with your theme, budget, and preferences. Because we care at Niagara Catering Service how your food is presented, we offer unbelievable food presentation that is beautiful and unique. We understand no two clients are the same, and work hard to ensure your bridal shower or wedding shower is truly an individualized experience for you. With great food, company, and celebrating wonderful milestones in your life, why trust any other catering service company? 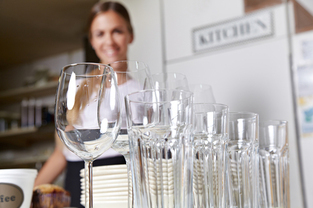 With our credibility and reputation in the Niagara on the Lake area, you can rest assured you’re getting a professional and superior full service catering company. 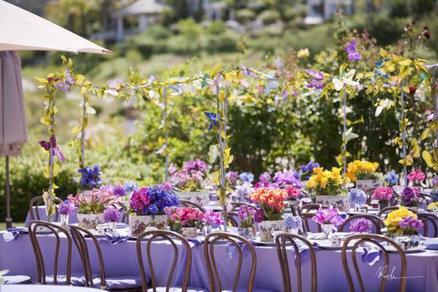 We delight in adding little touches to make table and seating arrangements exceptionally beautiful and dazzling. With our aesthetically appealing settings, delicious food, and dedicated staff, we are a company worthy of providing all your catering needs. Fill in the form or give us a call at 289-273-2266 and book our cocktail party catering services for your next event!